For your favorite jetsetter, there’s no such thing as too many accessories. These friends are always the ones who have the newest restaurant recommendations, the cutest outfits, and the coolest tech toys. While I’m more comfortable on the open road, you can usually find them buzzing through the TSA Pre✓ line. 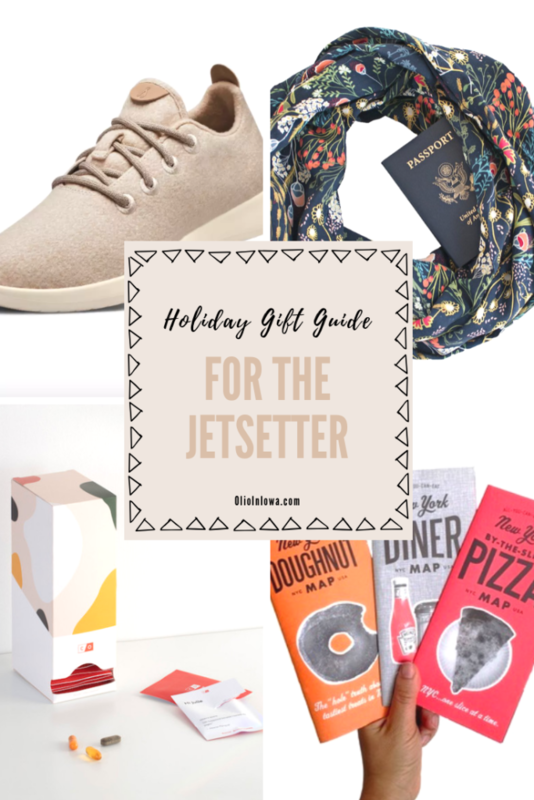 These gifts for the jetsetter in your life will help make their next trip a memorable one, whether they’re traipsing the globe or exploring closer to home. Earlier this year when we were planning a trip to Las Vegas, I knew I wanted to find a shoe that would be comfy but still classy. 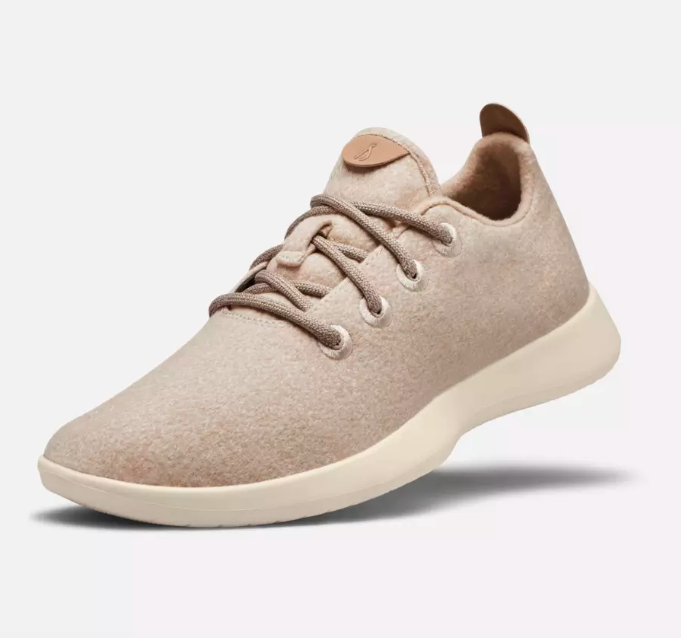 I stumbled upon a recommendation for Allbirds and decided to give them a try. If you’ve talked to me about footwear since, you’ve probably heard about my obsession with these incredible shoes. Not only are Allbirds insanely comfortable but they can also be tossed in the washer and revived to look like new. While they’re a little pricier than other runners, these shoes are a sleek, stylish, and incredibly comfortable option your jetsetter is sure to love. 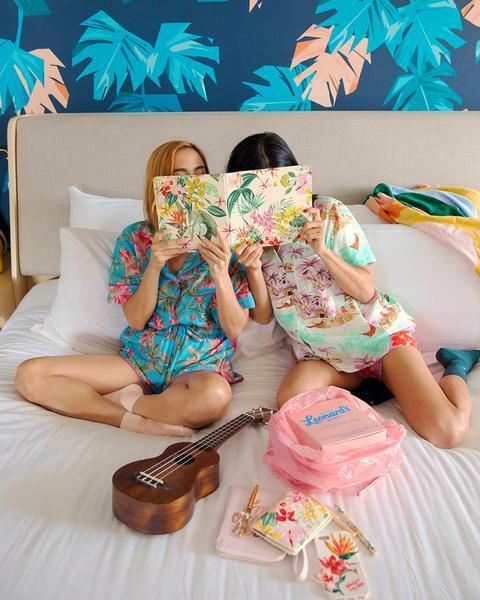 Travel planning is more fun when your materials are cute, right? At least that’s what the team at ban.do thinks. Their three-ring travel planner is as adorable as it is practical. Complete with a packing list, travel tips, language converter, and two full pages of travel-themed stickers, this planner has everything your jetsetter could possibly need to plan a successful trip. Plus its floral cover is as durable as it is fashionable. Dry plane air can leave even the most seasoned travelers feeling less than their best. The Patchology On the Fly kit includes all the essentials they need to get their skin feeling hydrated again. Give them the gift of on-the-go pampering this holiday season so they’re ready to hit the ground running on their next adventure. 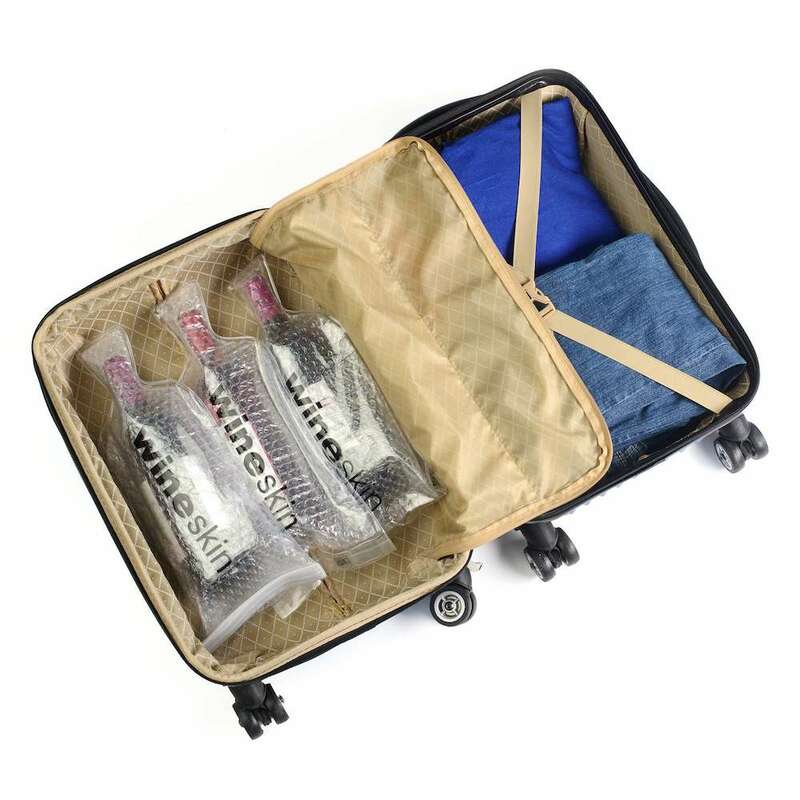 More and more when I travel I find I’m looking for ways to ditch my bulky bag. Instead, I prefer to hit the streets with a tiny clutch or no purse at all, which makes this awesome accessory as cute as it is functional. 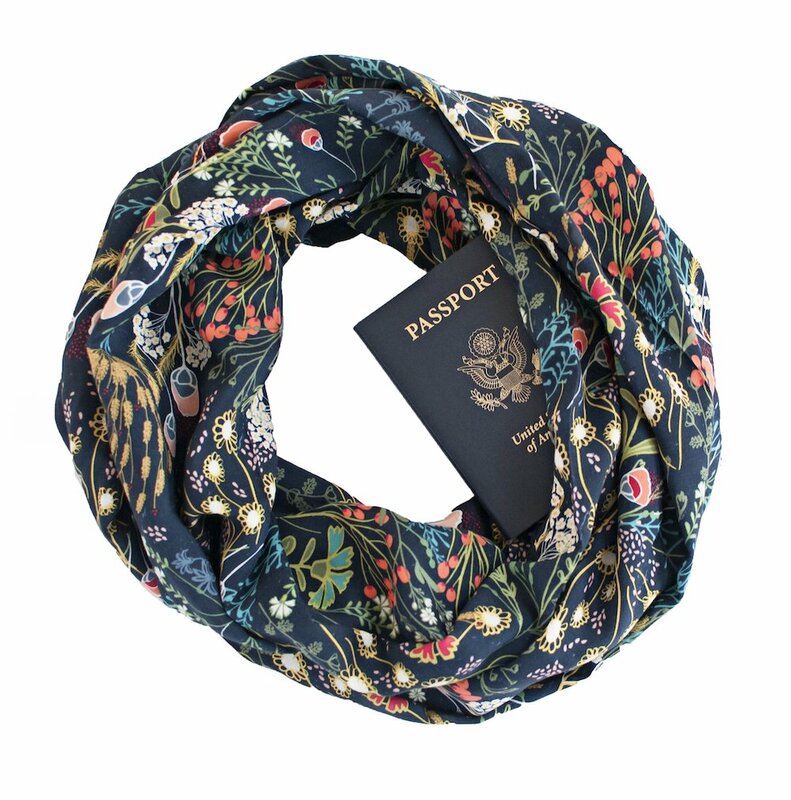 Speakeasy Travel Supply‘s secret pocket scarves will keep you warm while stowing your valuables in a small zippered pocket. Toss on their new scarf and they’ll be able to head out to explore hands-free. Who doesn’t love to bring home edible souvenirs? Make sure that the next time they decide to indulge that their precious cargo stays safe with these Wine Skin bags. There’s nothing worse than grabbing a soggy bag from baggage claim. Gift these to make sure that going back to work is the only thing your jetsetter has to wine about. For a long time I was one of those people who bought vitamins and routinely forgot to take them. But not since I found Care/Of! 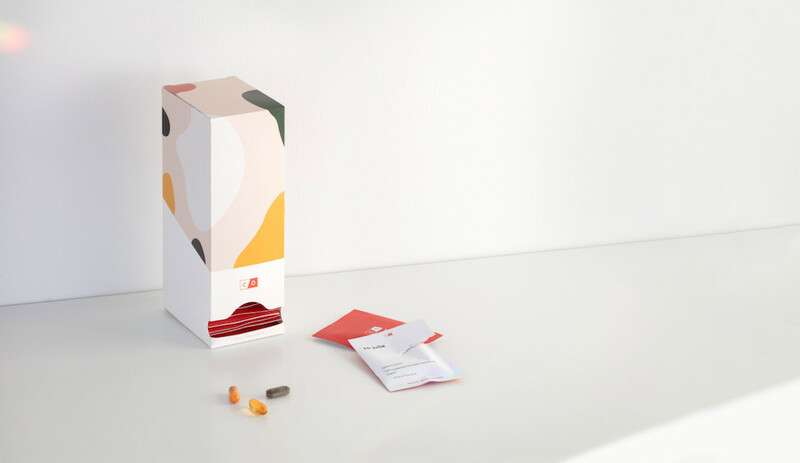 These customized vitamin packs are delivered monthly and pre-packaged for convenience. 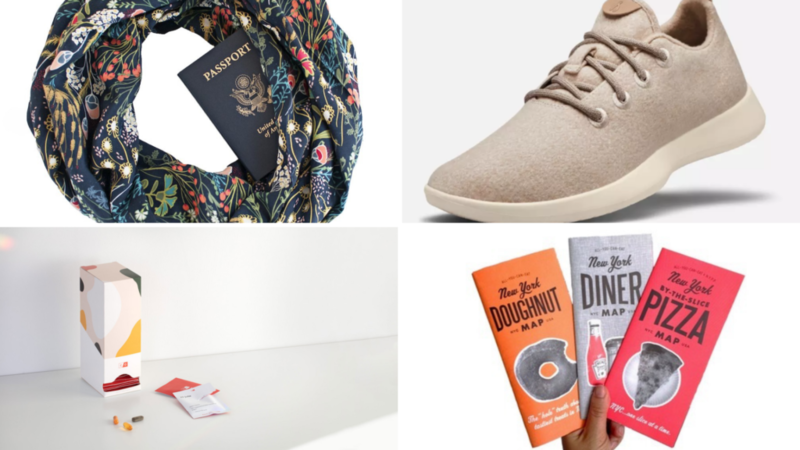 Not only is the packaging personalized, but the packages are also perfect for travel. All your traveler has to do is grab the right number of packs before they hit the road and feel confident they’re being healthy while out of town. Psst…If you use my link below to order your gift, you’ll receive $40 off the first month of Care/Of. For anyone who has ever tried to iron something just a little using their straightener (guilty! ), the Collar Perfect Compact is the ultimate present. This mini iron saves on suitcase space and is perfect for those last-minute touch-ups. 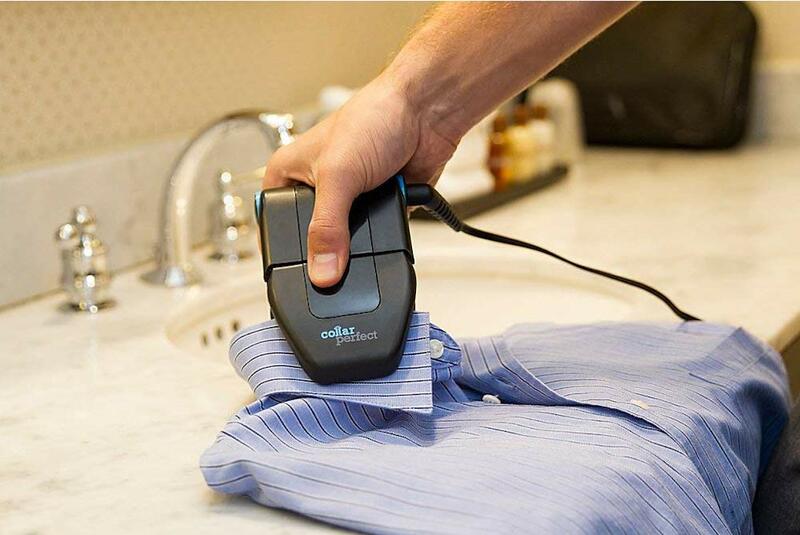 Now they’ll never have to stress if there’s an in-room iron again thanks to this handy gadget. 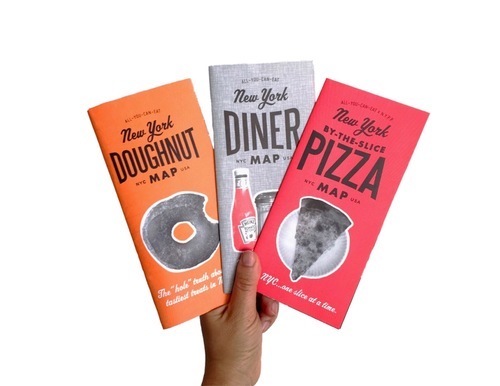 I recently picked up the By-the-Slice Pizza map on a trip to New York City, and have since become obsessed with these foodie maps from All-You-Can-Eat Press. While it may seem ambitious to visit all of the diners in NYC, any good jetsetter believes that knowledge is power. Plus, it’s fun to see all of the possible culinary options in such a beautiful, graphic way. Say goodbye to in-flight neck cramps! The Huzi compresses into a tight roll for easy travel, but expands to a comfy adaptable pillow for maximum comfort. 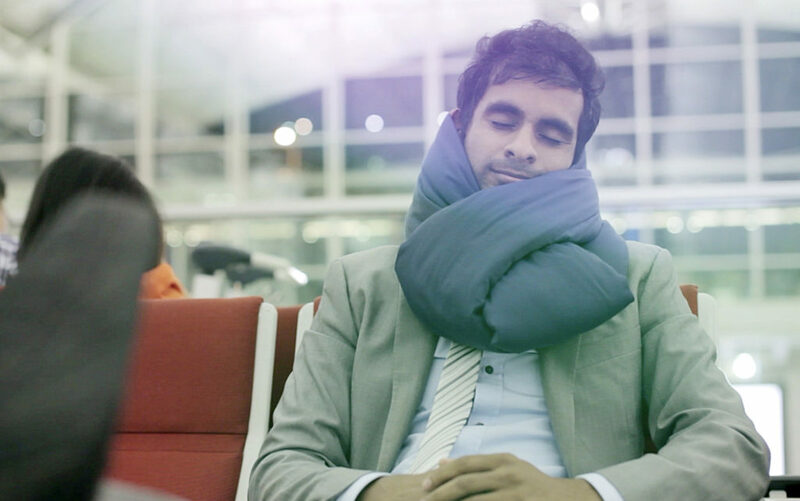 Give the gift that keeps on giving with this less embarrassing and slightly more stylish neck pillow. Now they never have to worry what’s going on at home again! 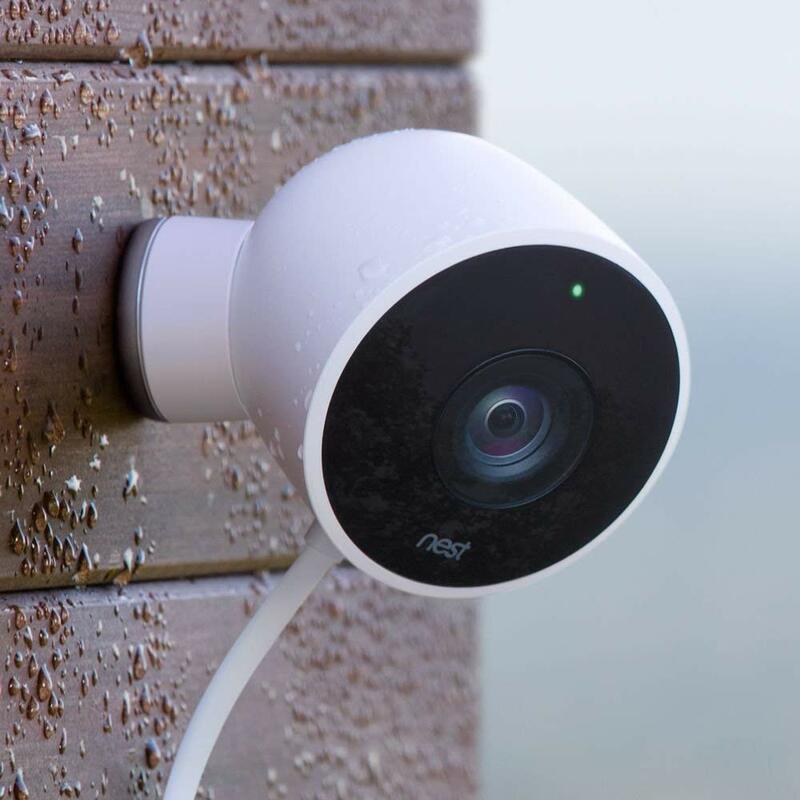 With Nest‘s outdoor security cameras they can check in on their house no matter where their travels take them. You can’t put a price on peace of mind, but this is a great start. I would love to hear from you! What are your favorite gifts for the jetsetter in your life?